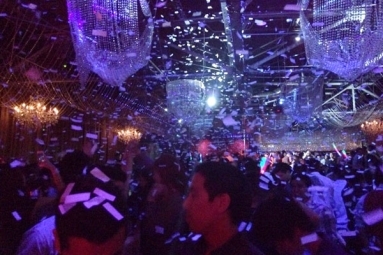 The Diamond Ball NYE 2017 held at Penthouse Nightclub West Hollywood. 2 Venues! 1 Ticket Full Access! 1500 + capacity! Midnight Ballon Drop / Confetti Showers / Champagne Toasts and Party Favors! Music by SoCals Best DJs! Ring in the New Year in style with your friends and loved ones at the Finest event yet!